Huawei has now finally launched its much anticipated flagship devices the Mate 20, Mate 20 Pro and Mate 20 X. The three devices are now available in Europe but there was no word at the launch that when the devices will be available in other parts of the world. However, a live product page of the device today revealed that the Mate 20 Pro will be launched in India soon as Amazon Exclusive. The Amazon India product page didn’t revealed an exact availability date but it did confirm that the device will be available soon in India. The teaser page reads as ”WE.LCOME TO A HIGHER INTELLIGENCE”. The page also has a Notify button to get an update on the device availability. However, the Amazon India website only shows the Mate 20 Pro and didn’t share any details on the availability on the other two devices, the Mate 20 and the Mate 20 X. We are not sure whether these two device will also launched in India anytime soon or not. The Huawei Mate 20 Pro runs Android 9.0 Pie with EMUI 9.0 on top, and features a 6.39-inch QHD+ with 1440×3120 pixels resolution curved OLED display with 19.5:9 aspect ratio. It is is powered by the Kirin 980 SoC coupled with 6GB RAM. Unlike the Mate 20, the Mate 20 Pro features an in-screen fingerprint sensor. It is also IP68 water and dust resistance certified. 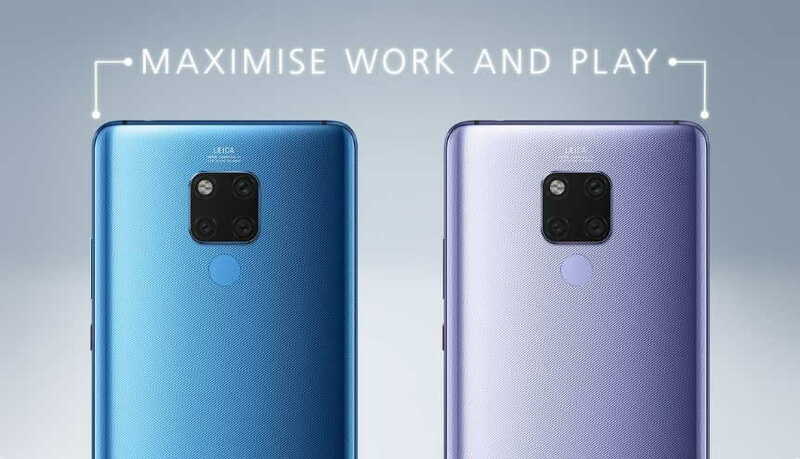 On the camera front, the the device sports a triple rear camera setup just like the Mate 20, there is a primary 40-megapixel primary wide angle lens with f/1.8 aperture, a 20-megapixel ultra wide angle sensor with f/2.2 aperture, and a third 8-megapixel 3X telephoto lens with f/2.4 aperture. The Huawei Mate 20 Pro comes with a 4,200mAh battery with 15W fast wireless charging support which also includes world’s first reverse wireless charging technology used on a smartphone.